Empowerment isn’t a buzzword among leadership gurus. It’s a proven technique where leaders give their teams the appropriate training, tools, resources, and guidance to succeed. Step 1 :Open a browser on the computer . 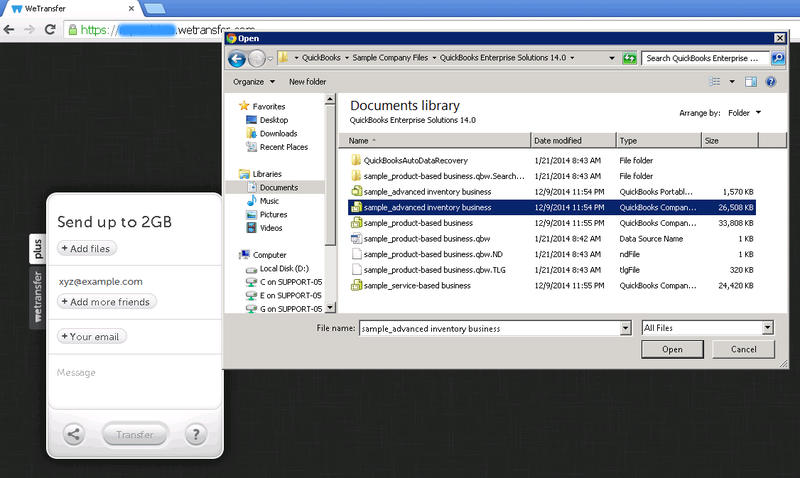 Step 3 :Click on Add Files. Locate the file that you want to upload and click open. Step 4 :Click on “Your Email” and add your email address. 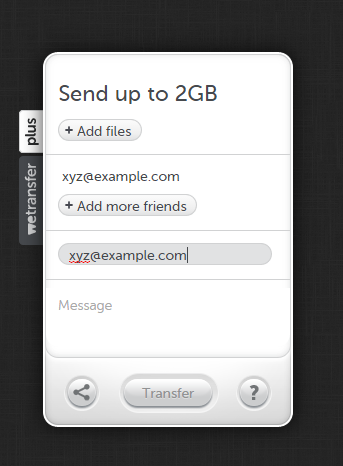 Step 5 :Click on “Transfer”. 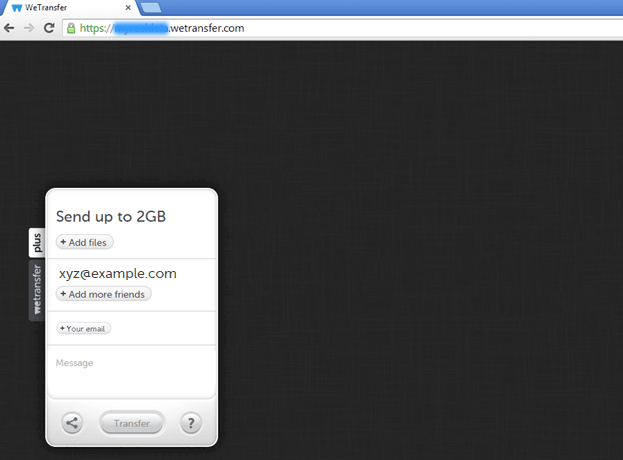 This will upload your file and you will receive an email from Wetransfer with a download link to download the file. Step 6 :Open your email and find the download link. 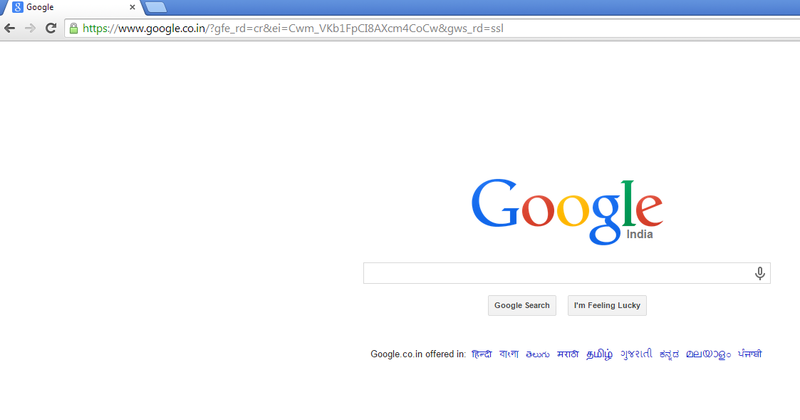 Step 7 :Log in to server and open a browser (Google Chrome). Step 8 :Copy the download link from email and paste it in the address bar and hit enter. Step 9 :Click on “Download” to download the file. 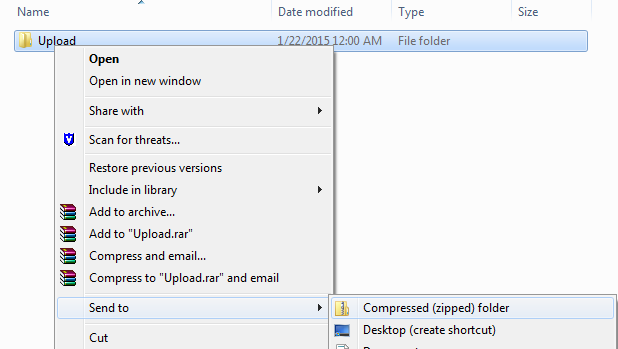 Step 10 :Find the downloaded file at left bottom of Google Chrome window. Click on the arrow pointing to downward and click on “Show in folder”. 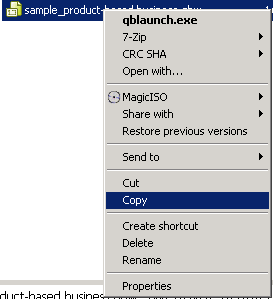 Step 11 :Right click file and select copy and paste it to the desired folder. Step 13 :Create a folder on your computer and rename it (We renamed it to upload). Step 14 :Copy and paste all files on this folder. 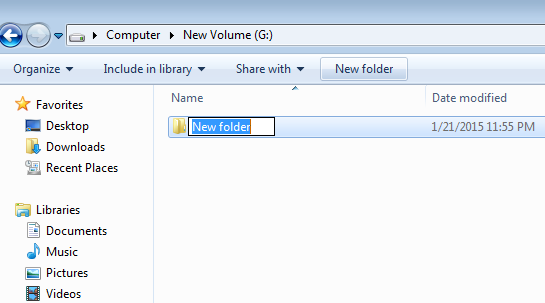 Step 15 :Locate this folder again and right click on it. Click on Sent to and select Compressed Folder. Step 16 :This will create a zip folder. Step 17 :You can upload this folder using the steps 1 to 11. Internet marketing, also referred to as i-marketing, web-marketing, online-marketing or e-Marketing, is the marketing of products or services over the Internet. Internet marketing ties together creative and technical aspects of the Internet, including: design, development, advertising, and sales. Social Media Marketing (SMM) is almost the same as like having a conversation with your friends at a coffee shop. There are hundreds of companies jumping in on the social media band wagon that really just don’t get it and they are usually trying to hard. Web design approach aimed at crafting sites to provide an optimal viewing experience—easy reading and navigation with a minimum of resizing, panning, and scrolling—across a wide range of devices (from mobile phones to desktop computer monitors). Quite simply video marketing is incorporating videos into your marketing campaigns whether to promote your company, product or service. Video marketing can be used to market your products, services and much more. There is two elements to hosting namely Website Hosting & Email Hosting. 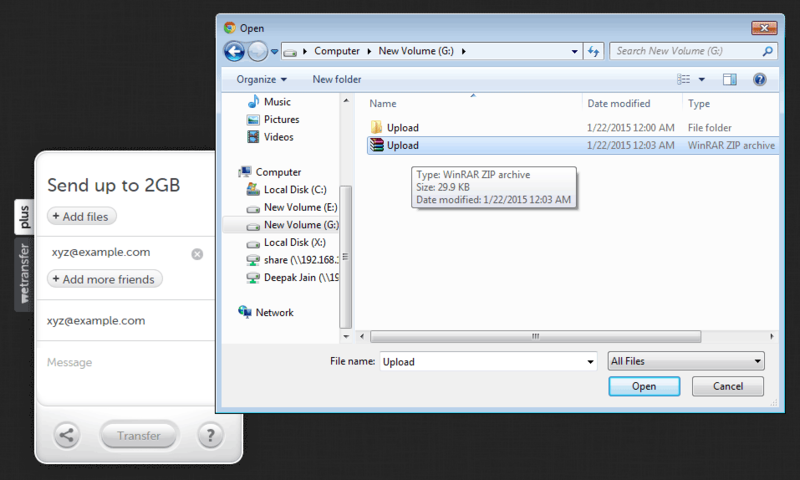 Both utilize disc space and bandwidth. These are the two biggest components that differentiate the costing. More features also needs to be looked at such as spam filters, backups, platforms accommodated and much more. Most of our hosting packages include updates of the Website operating software namely WordPress. Updates will also be done on pluggings and other software where nessassary. Most of our packages does include this FREE but must be stipulated.